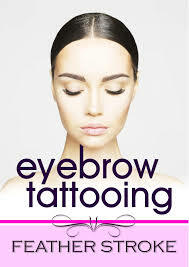 The latest in designing your very own perfect set of Brows is the 3D Natural Look Feather Touch Tattoo treatment. This micro-pigmenting technique transforms sparse, thin or uneven brows into the most perfectly symmetrical plush arches that elegantly frame the face. 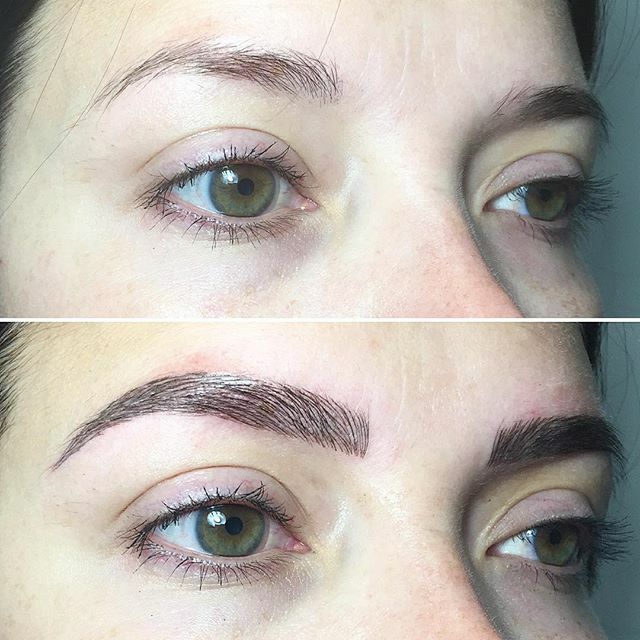 Unlike the harsh block tattooing of the past, Feather Touch Tattoo looks completely natural because it mimics the real brow hair and can be individually customised. Depending on your needs, brows can be subtly coloured or completely remodelled as each new strand is intricately etched and coloured by hand. 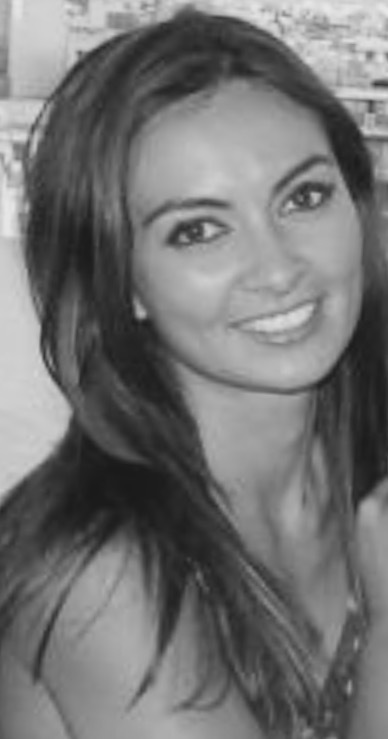 boasting over 10 years experience in the beauty industry. Her passion and speciality today are for perfectly shaped eyebrows. for perfection means that you & your brows are in safe hands. brow. All products used are FDA approved for use in Australia and are safe . and length of eyebrow you would like. Slight swelling may occur, & this will ease after 24 hours. ointment recommended to promote healing and prevent colour loss. . The initial colour will look darker, & it will take up ­to 2 weeks to settle. 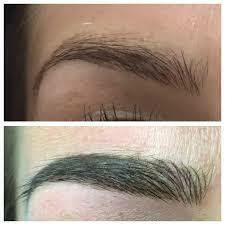 Eyebrow feathering can last from 2 to ­4yrs gradually fading, depending on colour retention and exposure to the sun. 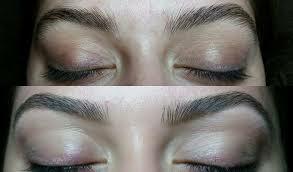 However, to keep eyebrows looking good we recommend a touch ­up visit every 1­ to 2 years at a lessor cost. All initial tattooing includes one complimentary retouch within 6 to ­8 weeks of the first application. Recommended every 12 to ­18 months to keep the brows looking defined. 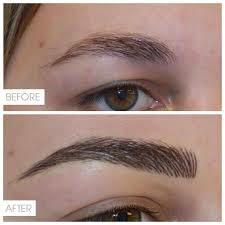 ▪ Sparse eyebrows or those who want a more definite shape to their eyebrows. ▪ If you have Eyesight problems or shaky hands that make the application of cosmetic difficult. ▪ If using Retin A cream, you will need to cease using it 3 weeks prior to your treatment. Sun block is necessary at all times. The eyebrow and surrounding area should be kept dry for 5-7 days. This includes no swimming, saunas, steam, sweat or products on or around the area. Please do not use any oils or moisturisers across the forehead or eyelids. When showering please take extra care to ensure they are kept as dry as possible as this will help the pigment settle into the skin for longer lasting results. Remove eye makeup in a downward direction on cotton pads. Do not scrub or wash the eyebrows.